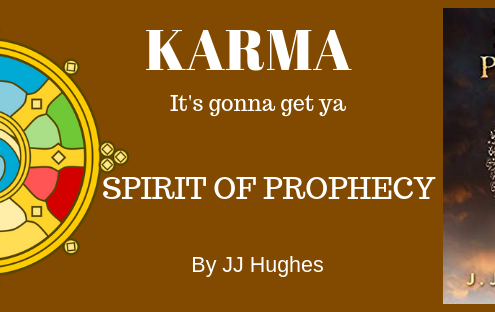 KARMA - More than you thought? 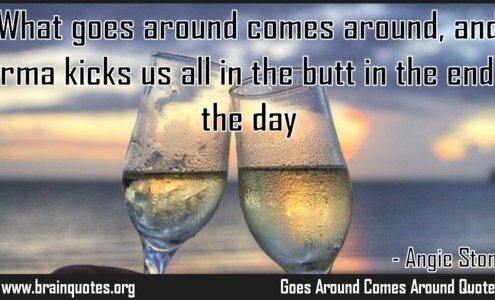 https://www.moneymagnet.global/wp-content/uploads/2019/02/What-goes-around-comes-around-and-karma-kicks-us-all-Goes-Around-Comes-Around-Quote-by-Angie-Stone.jpg 300 600 jill https://www.moneymagnet.global/wp-content/uploads/2016/07/MM-Web-Logo-Stacked-1.svg jill2019-02-08 01:23:462019-03-28 02:22:10KARMA - More than you thought? KARMA - It's Gonna Get Ya! https://www.moneymagnet.global/wp-content/uploads/2019/01/KARMA.png 312 820 jill https://www.moneymagnet.global/wp-content/uploads/2016/07/MM-Web-Logo-Stacked-1.svg jill2019-01-17 12:44:302019-03-02 01:48:36KARMA - It's Gonna Get Ya!